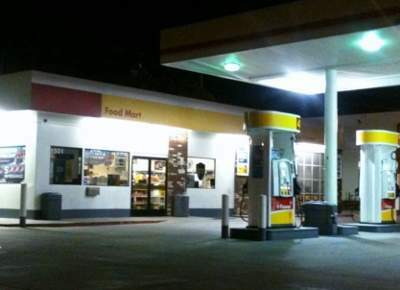 On Tuesday, August 14, 2018, at 1:47 AM, police officers from the Santa Ana Police Department responded to reports of a possible carjacking or kidnapping from the Shell gas station located at 1501 East Edinger Avenue. Responding officers located the victim vehicle, described as a late 90’s Ford pick-up truck, abandoned at the 1400 block of East Wilshire Avenue. Officers discovered a deceased adult male in the street near the vehicle. The male died of apparent gunshot wounds. Orange County Fire Authority paramedics assessed the victim and declared him deceased at scene. 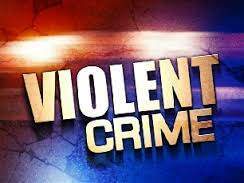 Santa Ana Police Homicide Detectives responded to handle the investigation, which is currently underway. The motive of the shooting has not been determined. Anyone with information on the case is asked to call SAPD Homicide Detectives at (714) 245-8390, or Orange County Crime Stoppers at 1-855-TIP-OCCS. « Why do Santa Ana’s overpaid local politicians keep trying to raise our taxes?